Singer Lady Gaga speaks onstage at the "Gaga: Five Foot Two" press conference during 2017 Toronto International Film Festival at TIFF Bell Lightbox on September 8, 2017 in Toronto, Canada. Lady Gaga is one of the most famous musical artists in the world, with a fan base that stretches from continent to continent. But for a public figure, little is known about the Italian girl from New York City. 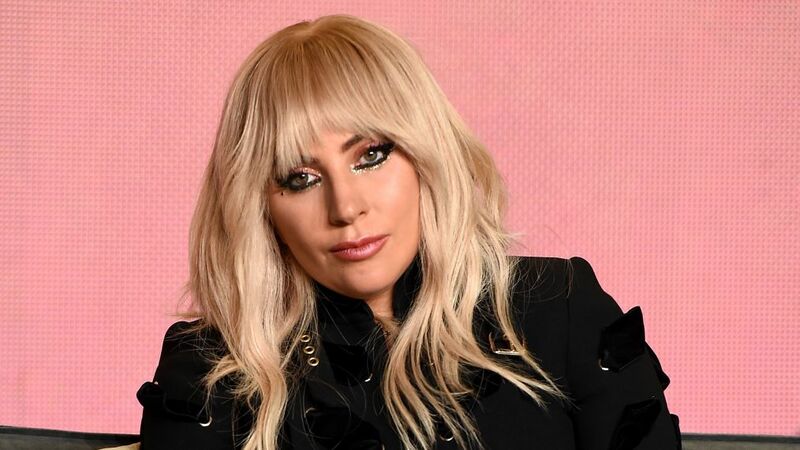 Her new Netflix documentary, Gaga: Five Foot Two, available this Friday, takes fans behind the scenes and allows viewers to peek into into her private life and her closed-off moments, and what we see is a vulnerable, raw, emotional journey. The music superstar will take her performance to the roof, literally performing from on high. The documentary, directed by Chris Moukarbel, chronicles Gaga during 2016/2017, as she's promoting her album, Joanne, prepping for her world tour, and performing at the 2017 Super Bowl. Fans also see Gaga go through some very personal health issues. On September 18, the Grammy winner had to cancel the European leg of her tour because of severe pain caused by fibromyalgia.